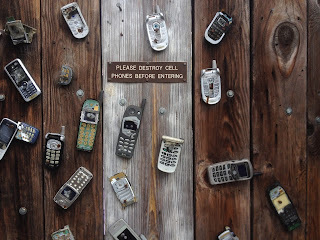 Before we know it...smartphones will vanish, just like every other seemingly invaluable device. Of course it will be replace with something even more cool. 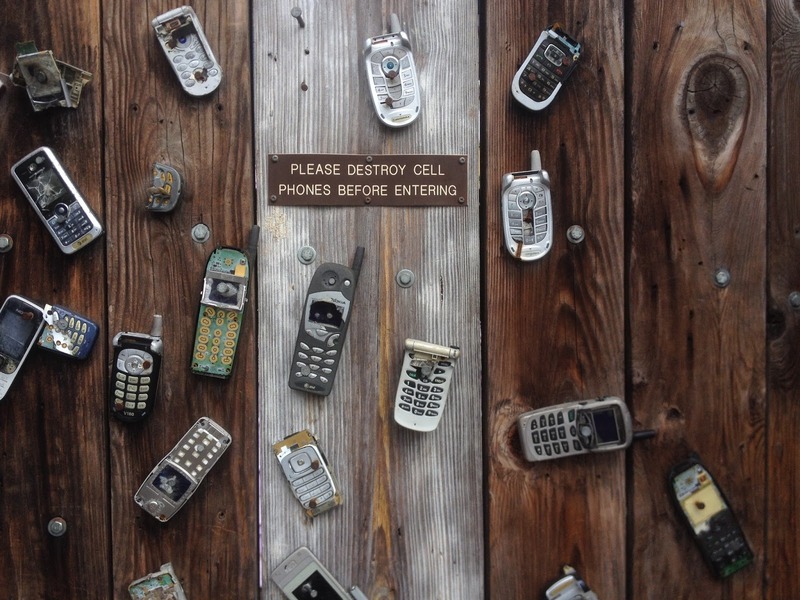 The Idea that you would walk around without a cell phone seems odd now...Take a look at this article to get an Idea about what will replace your cell phone.